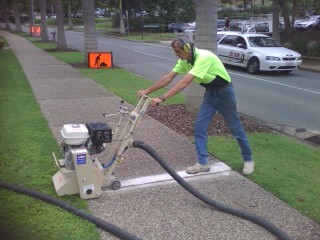 Footpath Maintenance is any maintenance carried out on a footpath. 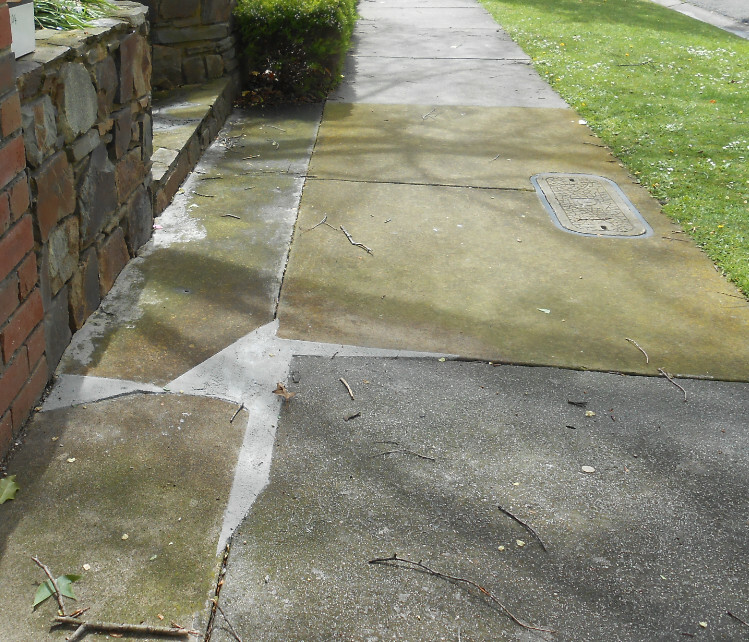 The application of a wedge of premix or similar material to the low side of a vertical footpath joint displacement. 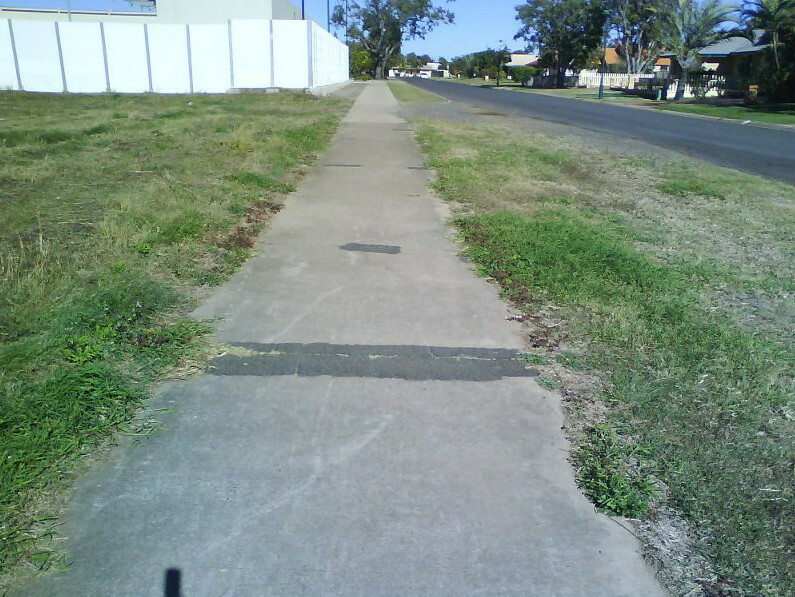 The infill of sections cut out of the footpath to install services. The following people have indicated (via the Local Government Collaboration Topics Survey) that they have an interest and/or expertise in the topic of 'footpath maintenance' and are willing to collaborate with their peers at other councils to identify challenges and resources relating to the topic and to look for ways to work together to overcome any challenges that are identified.